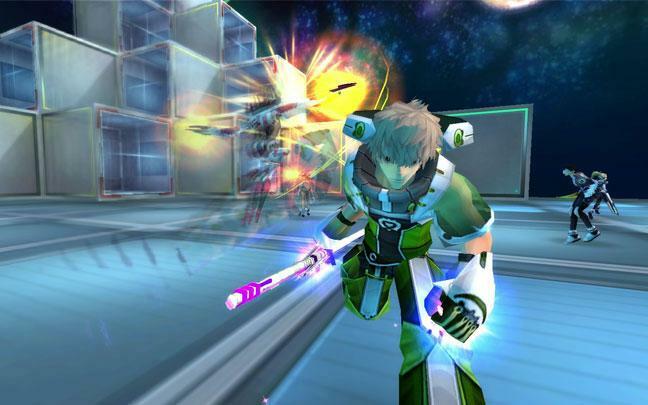 Play this highly innovative shooter game that doesn’t cease to impress. Choose from multiple different game modes, each with its own rules and regulations. Pick your equipment from an insane variety of weapons and gadgets available and wreak havoc on your opponents. As far as shooter games go, S4 League has to be one of the most innovative release out there. It takes the traditional shooting game mechanics and implements a whole bunch of intriguing new features into the mix that not only increase the pace of the gameplay quite dramatically but also make things significantly more enjoyable. If you’re tired of traditional shooter games and want something fresh then S4 League will no doubt deliver. Before going into any further detail about the game, it’s worth mentioning that S4 League is slightly difficult to get the hang of, especially for players who don’t have any prior experience with shooter games of this sort. Thankfully, though, the game starts new players off with a very detailed and informative tutorial sequence that’s been designed to explain all the basic gameplay mechanics. The best thing about the tutorial is that it also gives players rewards upon its completion so by the time it’s finished, you’ll have access to a pretty good chunk of currency that you can use to acquire equipment. In terms of gameplay, S4 League blends together traditional shooting game mechanics with a ton of fast-paced new features that make the gameplay quite exhilarating. In most shooter games of this kind, players are usually required to play passive because that’s just how the flow of the game works but this isn’t the case at all in S4 League. In S4 League you’ll get the opportunity to go out all out and play as aggressive as you want to because of how fast-paced the game is. The type of weapon you choose will also have a drastic impact on how you play the game so whenever the gameplay begins to feel repetitive, all you have to do is switch to another weapon and you’ll get to enjoy a completely different experience. 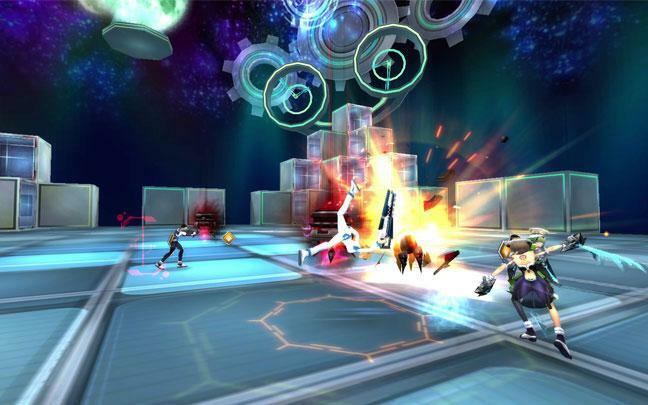 The game also has a variety of different game modes for players to enjoy. There are usual modes like Team Deathmatch in which you have to eliminate all your enemies before they end up eliminating you but there are also various unique modes such as Touch Down in which you’ll need to grab a ball from the middle of the playing field and get it to your base somehow. As for visuals, S4 League is a delight to look at. The game has a sci-fi themed art style, vibrant color palette, solid character design and some of the most appealing special effects that we’ve seen in quite some time now. Overall, the anime-inspired character design and futuristic theme come together very well to make for an extraordinary visual experience. The game also has a variety of micro-transactions through which players can acquire in-game cosmetics and equipment whenever they need some. 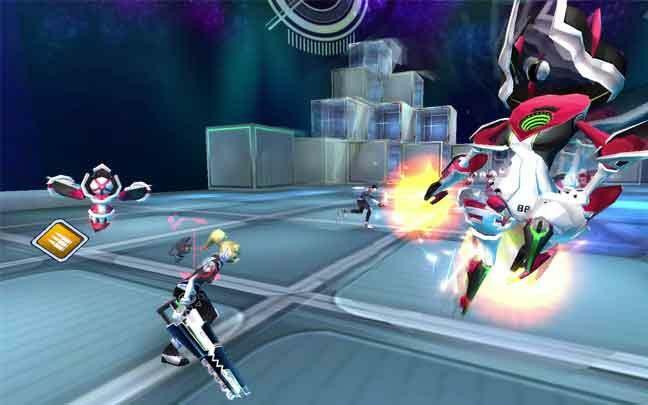 All said and done, S4 League is a very innovative and thrilling shooter game that doesn’t disappoint.